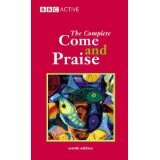 The Complete Come And Praise brings together in one volume the two parts of the BBC’s best-selling hymn book. The collection includes both contemporary and established hymns and offers 149 topical, lyrical and festive songs celebrating a wide range of themes. 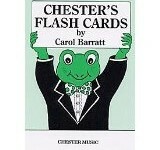 The songs provide an invaluable resource for schools, churches, Sunday schools and youth groups and are suitable for all ages. This Words edition contains the lyrics only. 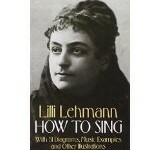 A separate Music Edition is also available on RJLMusic.com containing the vocal line, piano accompaniment, chord symbols and words to all verses.